Who doesn’t want healthy glowing skin! But did you know that healthy glowing skin starts from the inside out- not from the outside in? 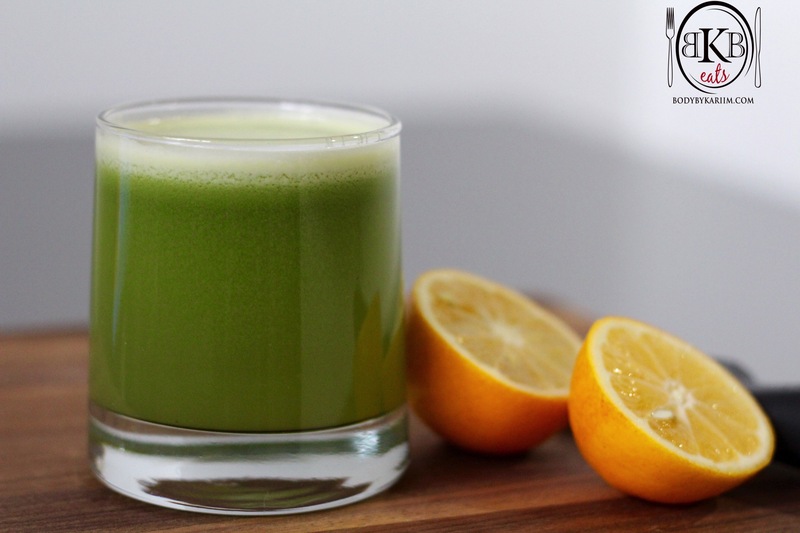 This juice recipe not only aids in healthy glowing skin, but is also great for a healthy digestive track. Known as one of the finest cleansers. Cleaning the stomach, liver, kidneys, bladder, and colon. A natural tonic for energy. Gives skin a natural glow. Aloe contains calcium, magnesium, zinc, vitamins A and E.
Promotes weight loss and blast belly fat. Where Did We Get It: We found it at the Dekalb Farmer’s Market. I’m sure it can be found in your area at many health food stores or in the organic section of your local grocery store. 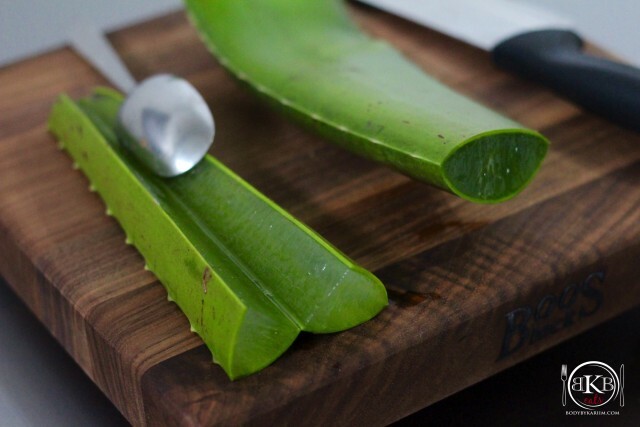 Trim off spiny tip of the Aloe vera plant (please be cautious of the spiny sides while doing so).Lay the leaf on a cutting board and slice away both ends, so that you can see the gel sandwiched between the layers of tough skin. 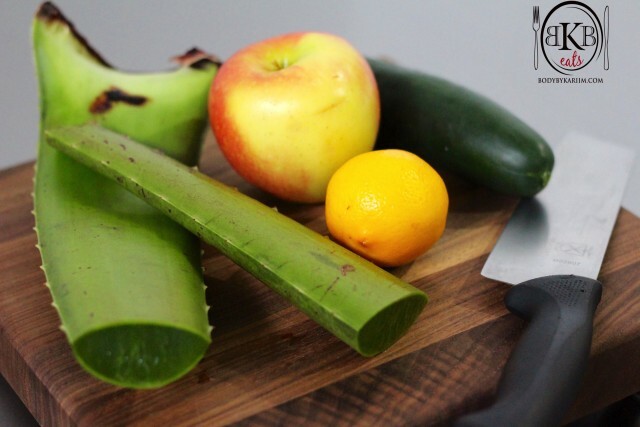 Slice the aloe skin in half so that you can get to the inside. Once sliced, grab a spoon and begin to scoop out the gel like center. Scoop out and place in a cup. Repeat the Scoop and scrape until all of the gel like center is removed from each leaf and placed in the cup. 2. Add apples, followed by cucumbers, then lemon. 4. Once al ingredients are juiced. Grab the spoon and stir well before pouring into a glass or mason jar. Note: I like to use the remaining aloe vera that’s left on the leaf as a skin moisturizer. 🙂 I put it all over my face. Leave on until it dries and starts to make my face feel stiff. Then I rinse off with cool water.